The Strokes have announced their first show for 2019. The 'Last Nite' rockers – whose last live performance was in 2017 – will make a comeback on July 11 as they hit the stage at BBK festival in Bilbao. They wrote: "See you next year Bilbao! 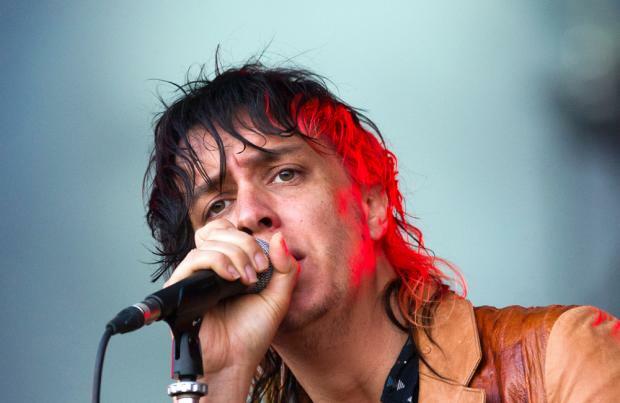 #BilbaoBBKLive"
While the group – who formed in 1998 – haven't released an album since 'Comedown Machine' five years ago, frontman Julian Casablancas toured the UK this year with his band The Voidz. Strokes bandmate Albert Hammond Jr. previously said they had no plans to "split up", despite his own solo career doing so well.